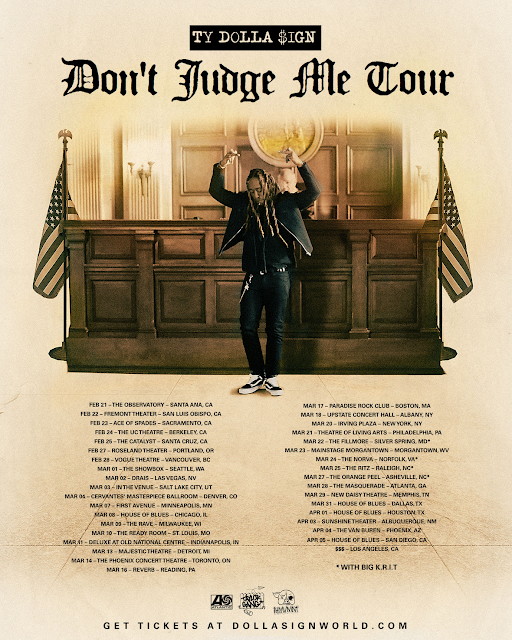 at 10 a.m. to 10 p.m.
at 12 p.m. to 10 p.m.
Tickets will go on sale to the public on Friday December 8th at 10 a.m.
Rap Season is proud to present Ty Dolla $ign at The Phoenix on Wednesday March 14th. This will be an all-ages event. His most recent release and second studio album, BEACH HOUSE 3, has been hailed by Pitchfork to be “a superbly refined collection of songs, carefully crafted and smartly cast.” With standout tracks including Ex (feat. 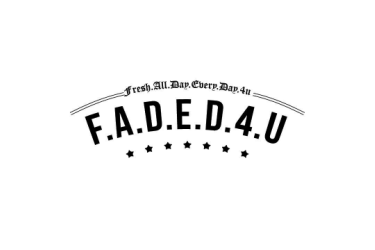 YG), Don’t Judge Me (feat. Future & Swae Lee) and So Am I (feat. Damian Marley & Skrillex), the album quickly rose to the ranks as it appeared in the Top 15 on the Billboard 200 and in the Top 10 on Billboard’s Top R&B/Hip-Hop Albums.